two peas & the dog: found. 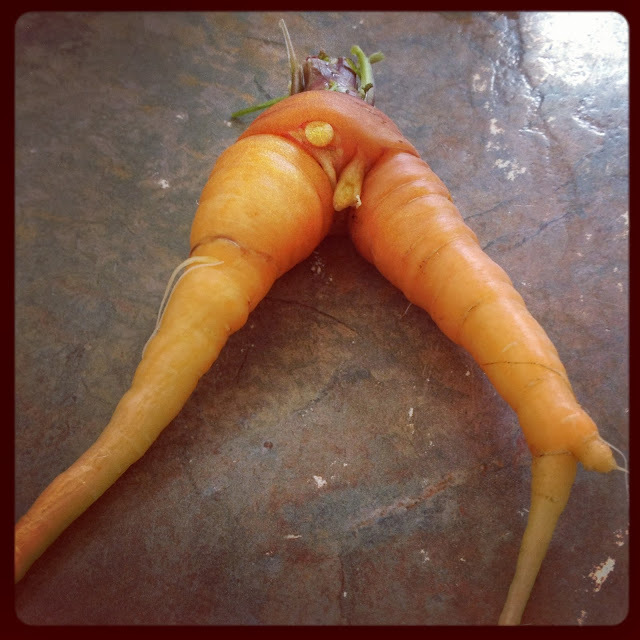 awkward carrot. Interesting little piece of carrot that was pulled out of garden at work.